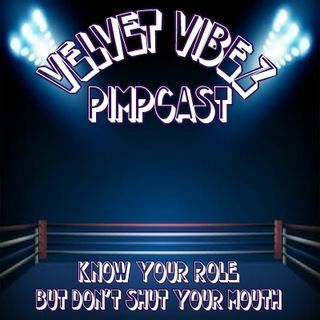 The PimpCast Discusses Some Real Stuff. Does The Woman Get A Break From Our Expectations? Chivalry Does It Live On? When Do You Get Involved In A Situation? Why Most Relationships Don't Result In Marriage? In The Case Of Divorce/Break Up Do You Stay For The Kids?